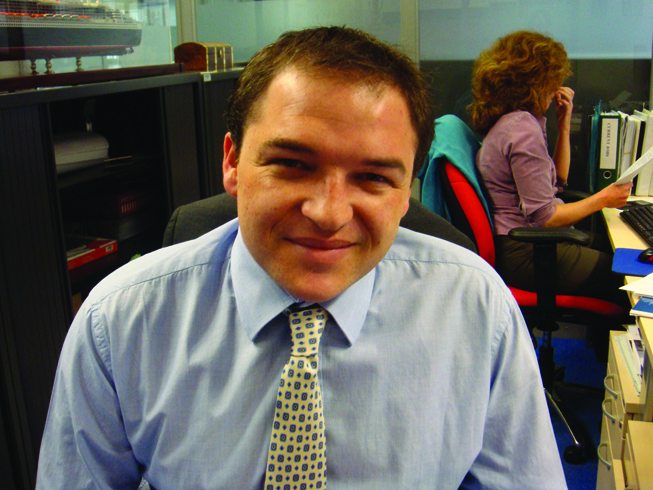 Carlo Russo holds the current position of Senior Specialist, Fire & Safety at Lloyd’s Register EMEA (LR). He is responsible for the approval of statutory aspects for a variety of yachts, passenger yachts and passenger ships, both new construction and existing vessels. His previous experience includes decennial experience as certified ship’s Officer on tankers, gas, chemical carriers and passenger ships, and five years in UK working for LR Passenger Ship Support Centre for new construction.